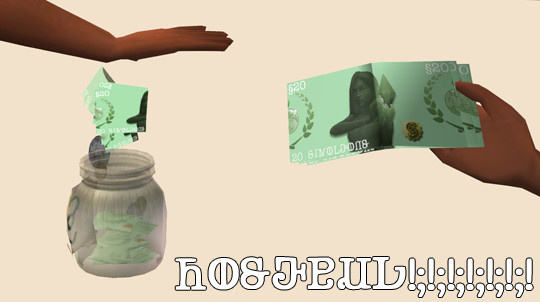 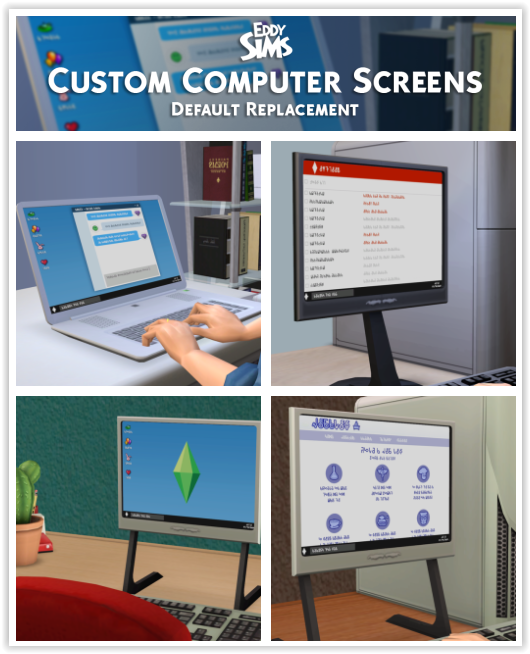 Description: Defaults for computer screens. 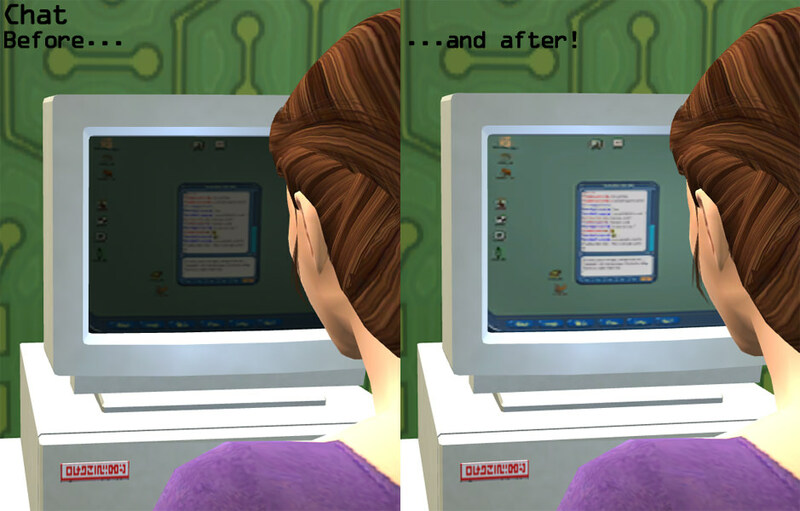 Description: Term paper default replacement computer screen. 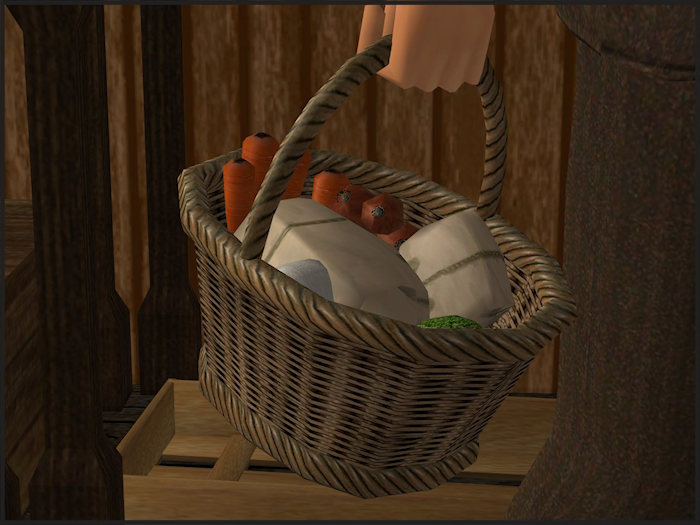 Description: Medieval shopping basket default replacement. 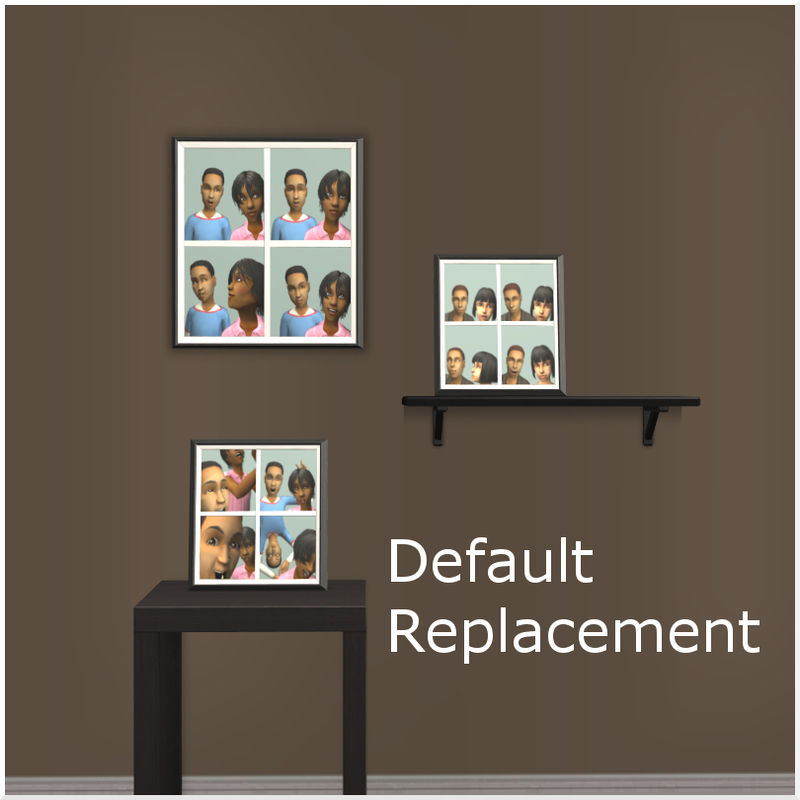 Description: Photo booth picture default replacement. 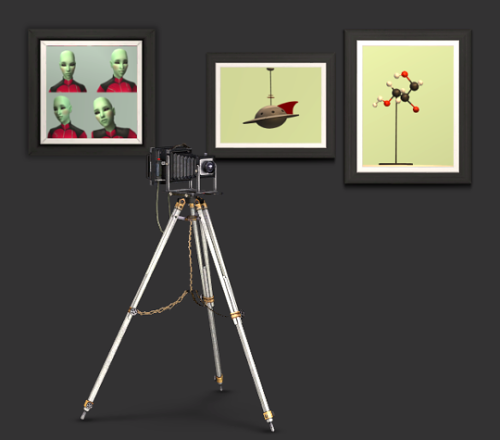 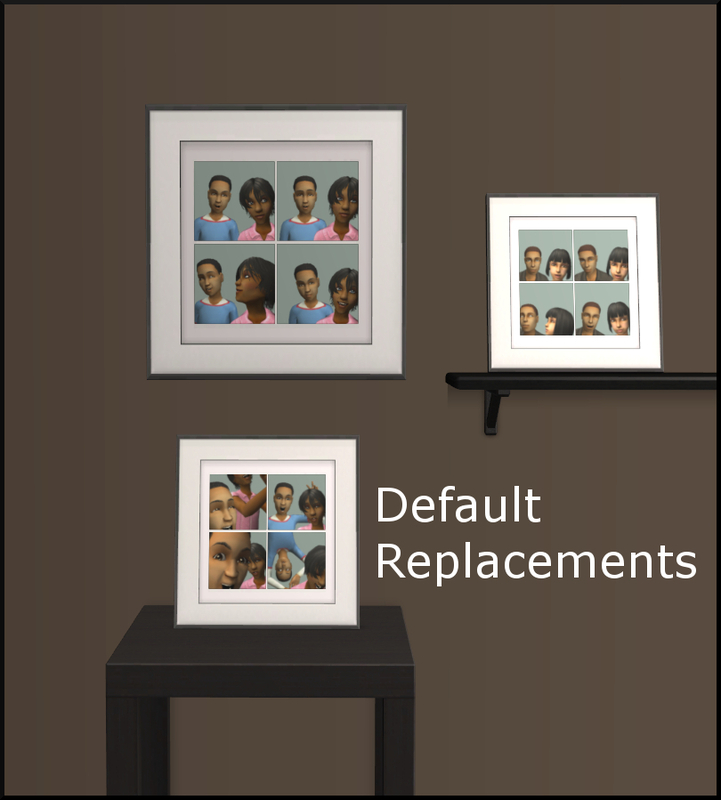 Description: University camera and Nightlife photobooth frames default replacement. 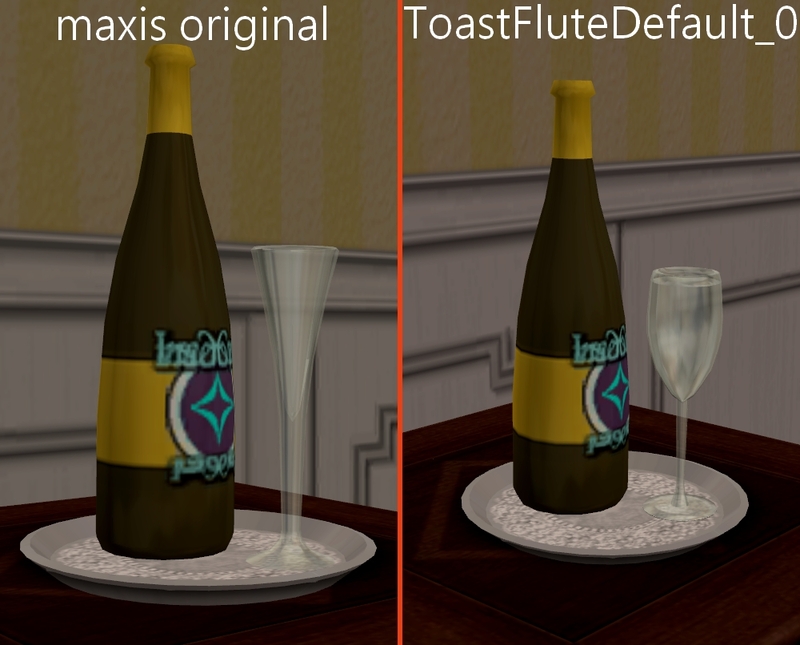 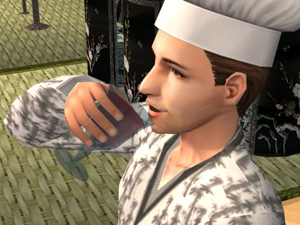 Description: Champagne glass default replacement. 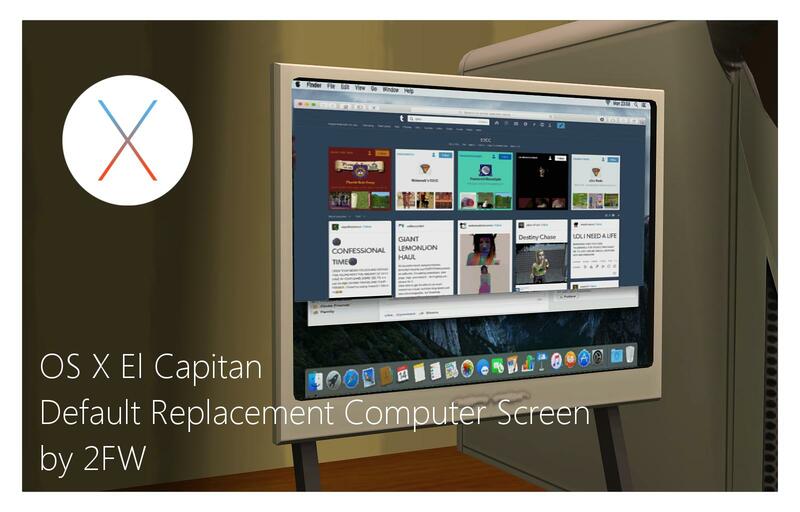 Description: Mac OS X El Captain computer screen default replacement.